This calendar is set up to give you the most up to date information available to us at the time. Due to many circumstances the events and fixtures may change without any notice and we can not be held liable for reliance on the information supplied on this site. The calendar page is preset to monthly view. This can be easily adjusted by clicking on the icon on your right hand side and selecting the preview of either – Agenda, Month, Week…..
Icon situated on the left hand side – Category gives you the option to further streamline the selection to – Group Classes, Milongas, Workshops, Special Events, Practicas. Once you want to go back to full information preview just clear the selection. 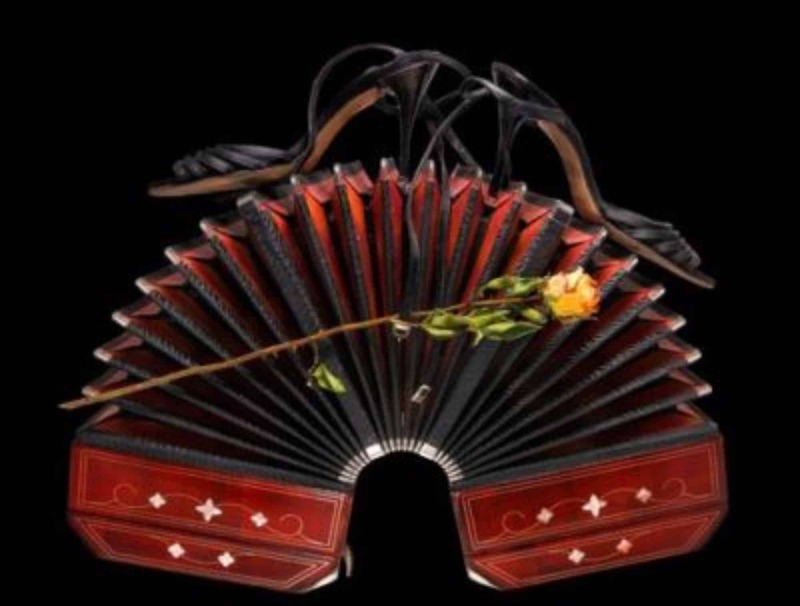 Continue reading "The Tangueria – Sidewalk Tango, Basic Level 1 & 2"
Continue reading "The Tangueria – Sidewalk Tango – Intermediate Level 3"
Continue reading "The Tangueria – Sidewalk Tango – Advanced Tango Level IV – (partner required)*"